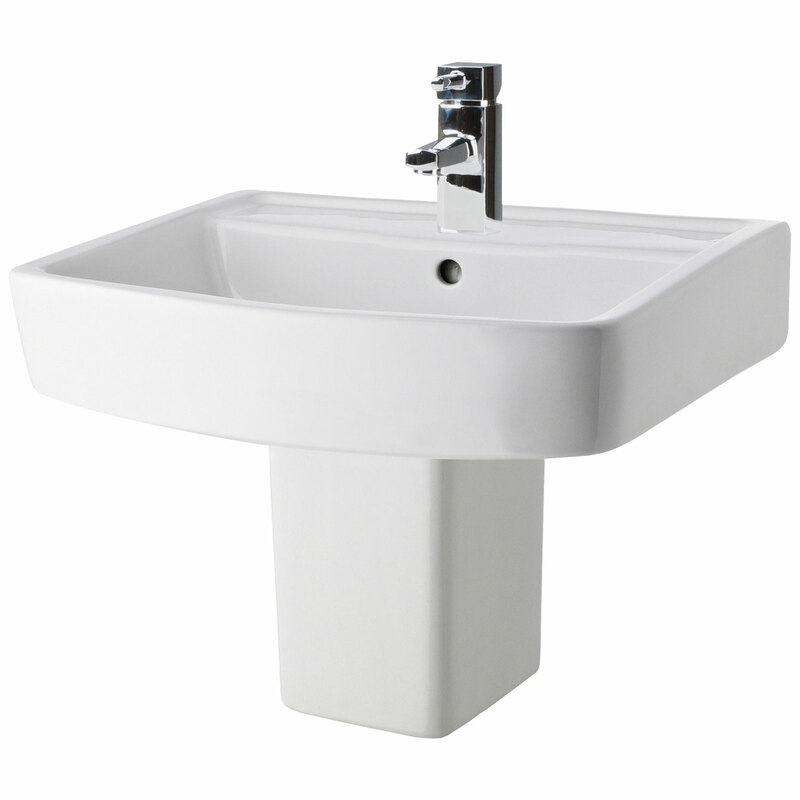 This elegant Premier Bliss basin bridges the gap between the traditional full pedestal sink and the modern wall hung sink with concealed pipework. 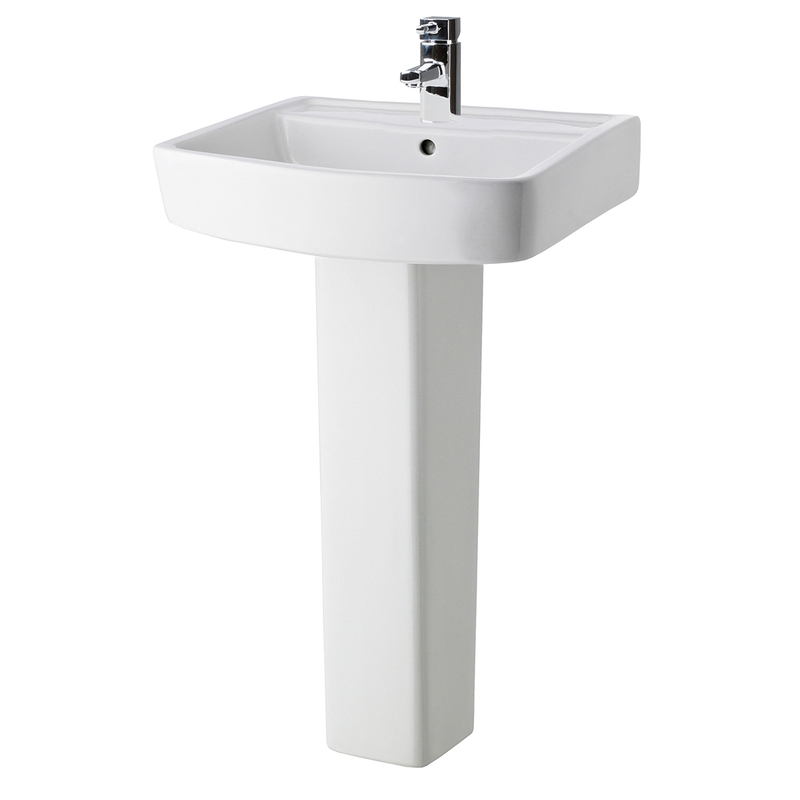 The squared-off shape of the basin is modern and angular and the small semi-pedestal is similarly shaped. 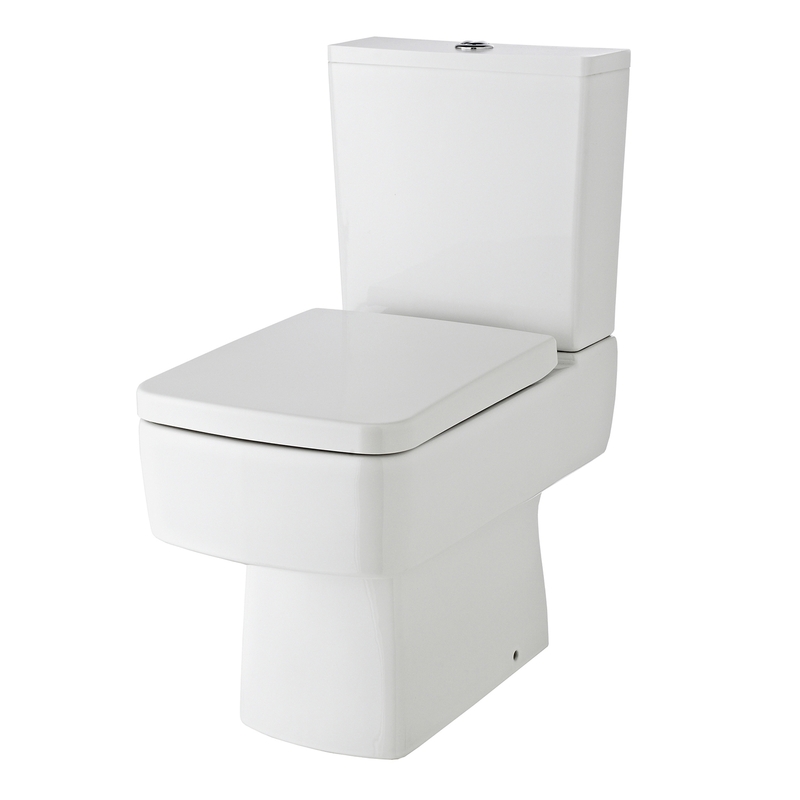 This is the perfect choice of sink when you're trying to inject a bit of modernity into your home, but still want a sink which will blend in effortlessly with other items you already have in the bathroom. 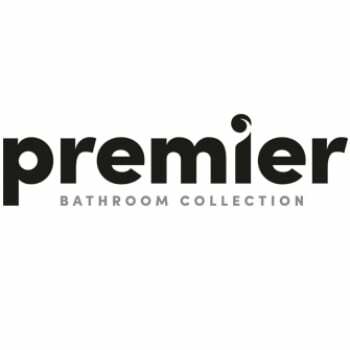 Premier has a reputation as a value for money brand, but that doesn't mean they're cutting any corners when it comes to quality. 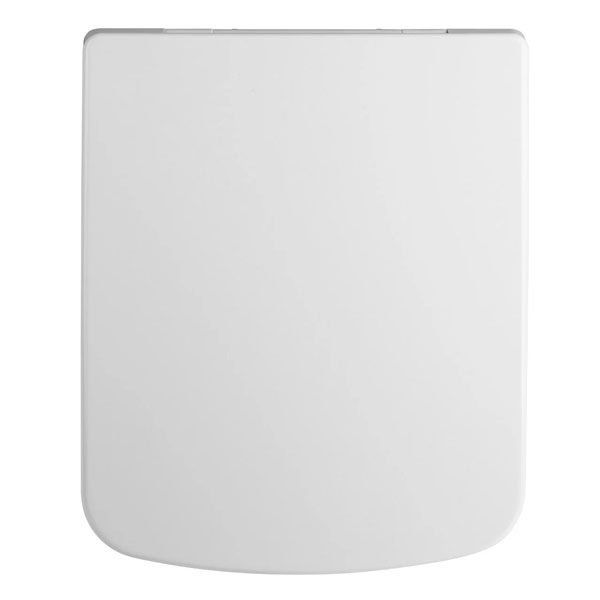 The Bliss range is made from top quality vitreous china, so is easy to clean and extremely durable. 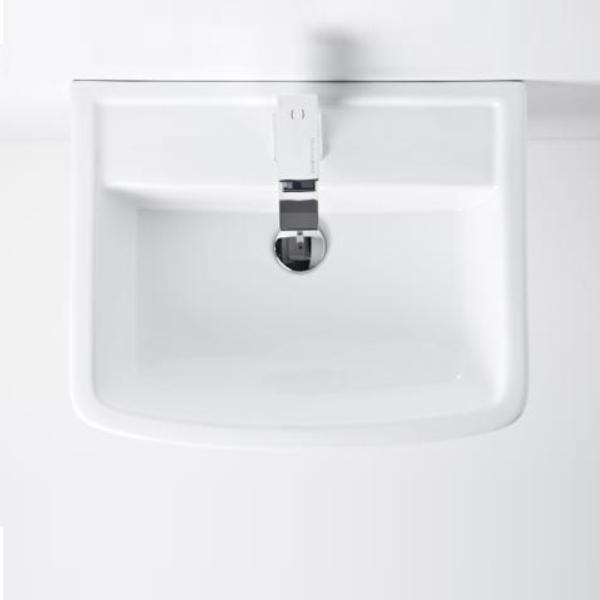 This basin comes pre-drilled with a single hole for a tap, so choose one from our extensive range to put the finishing touches to your bathroom. 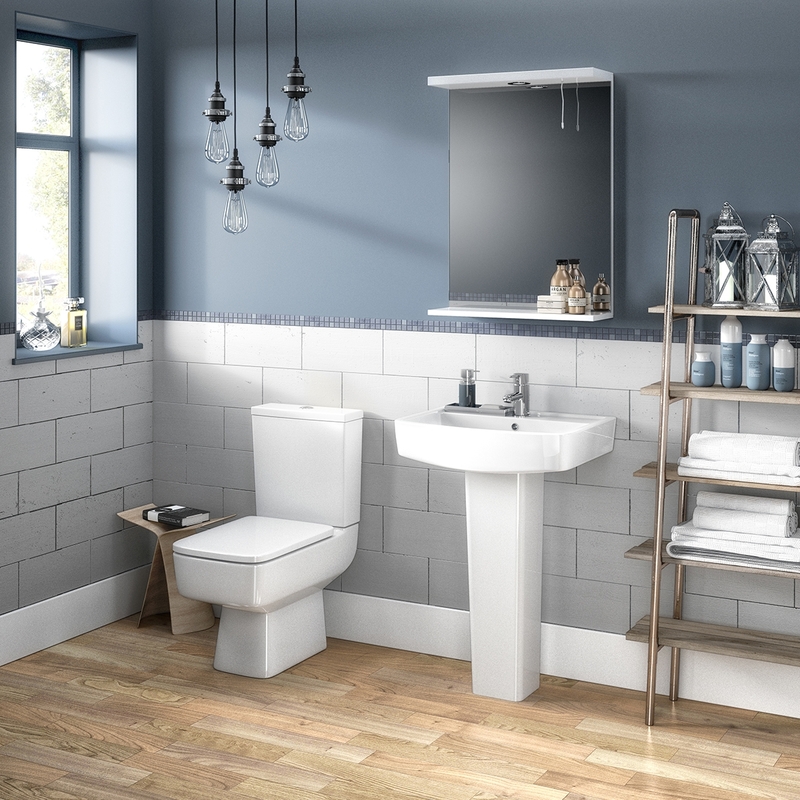 Bliss is the perfect balance between designer style and great value prices, and it's just what your bathroom has been waiting for.